Prepare yourself in a step-wards fashion! The Stepwards Team: Who Is Involved? 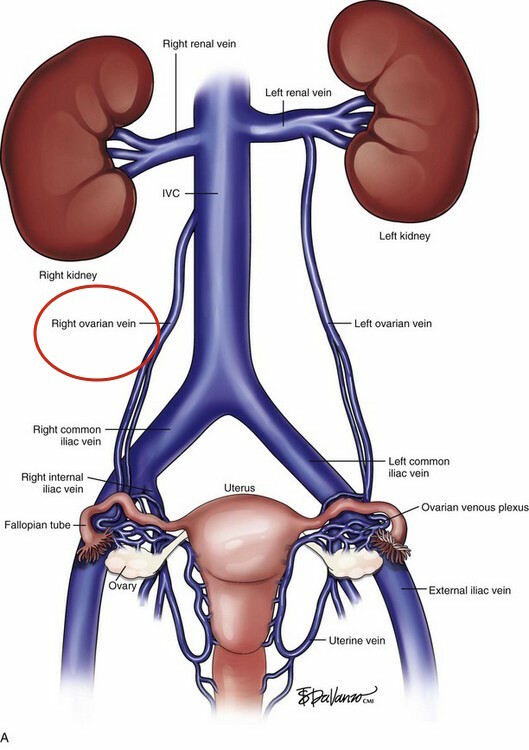 The right ovarian vein returns venous blood from the right ovary to the right atrium of the heart. Here is the path it takes to get back to the heart.